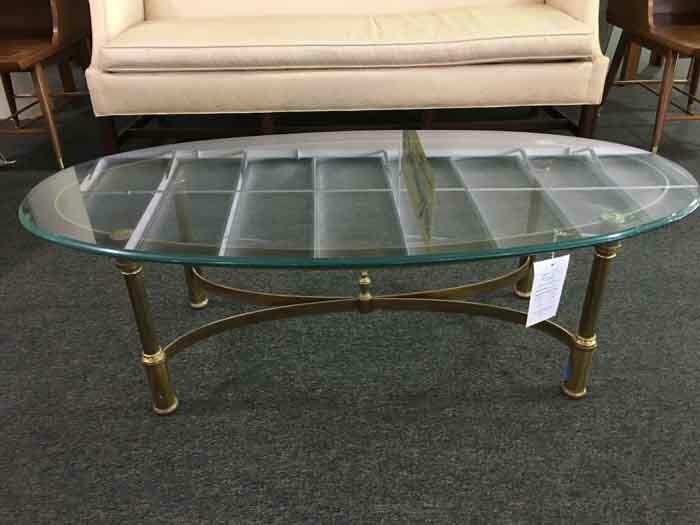 Genuine brass cocktail table or coffee table. Very heavy. This is true brass, not plastic or resin, but brass. Available today for $150. 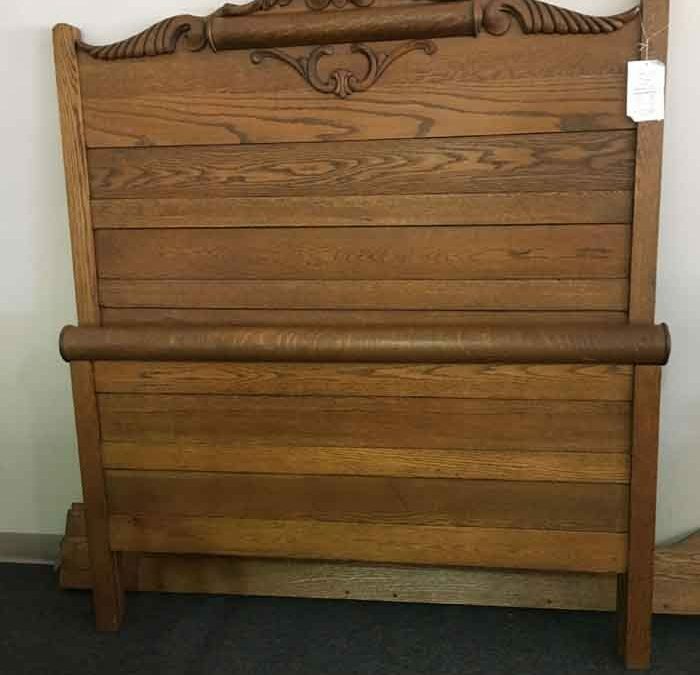 Nice oak antique bed. Full size. Includes headboard, footboard, and rails. GREAT condition. Available today for $400. 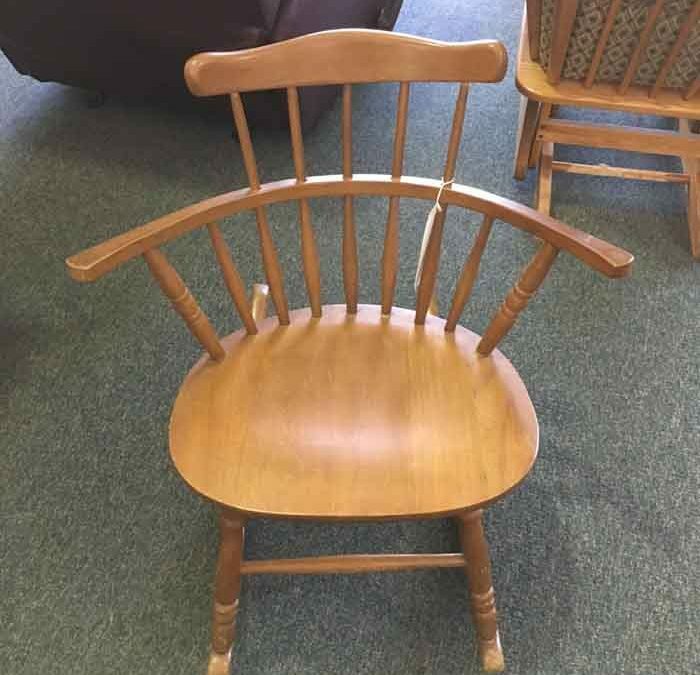 Very cute small rocking chair. Well built and sturdy. Available today for $60. Pine Twin Beds. Can be sold separately. 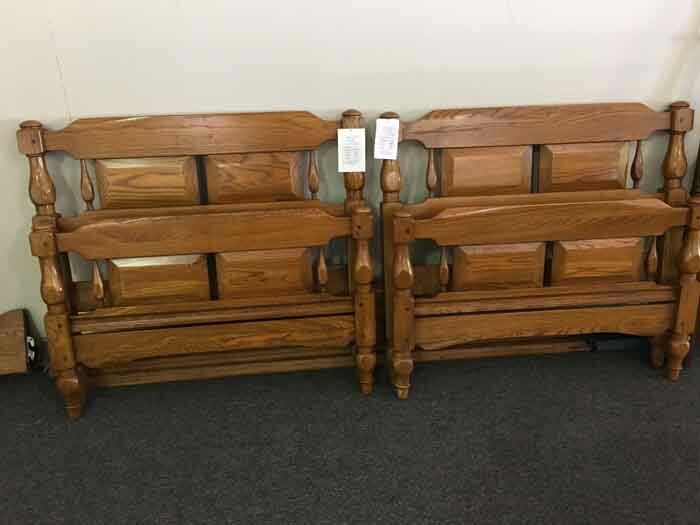 Includes: Headboard, Footboard, Rails, and Slats. Available each for $200. 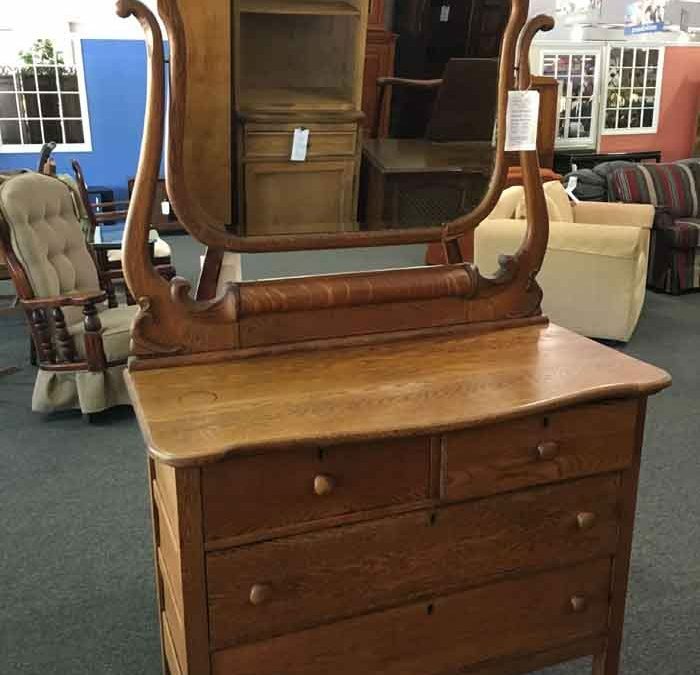 Small oak antique dresser. Nice condition. Mirror needs minor work done to frame. Available now for $400. 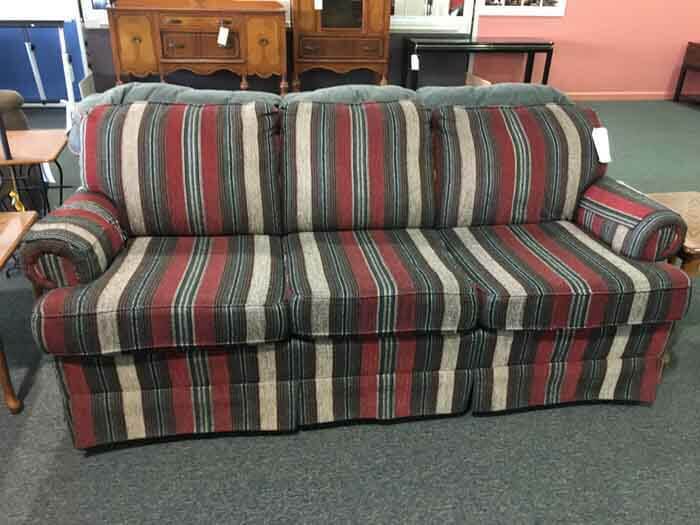 Striped Sofa. Has some life left. Does show some wear. Great value for only $72.